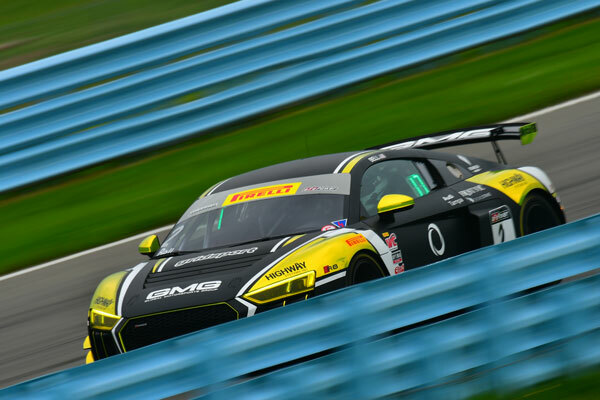 Closing out the 2018 Pirelli World Challenge season with the same emphasis that has carried Global Motorsports Group (GMG) throughout an incredible year, driver / team owner James Sofronas would clinch two separate championships during the weekend’s series finale at Watkins Glen International. 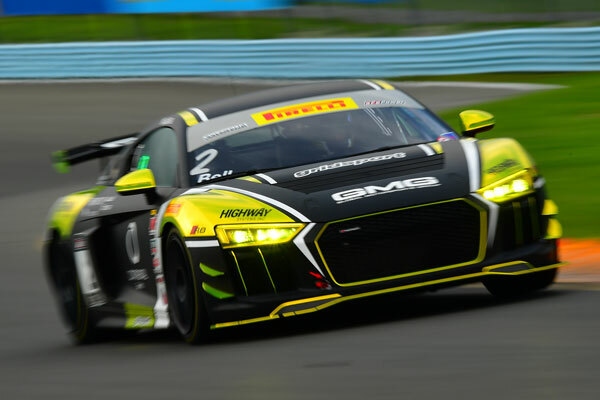 On the heels of two consistent finishes, Sofronas would clinch both the GTS Overall Championship as well as Sprint Championship, securing a clean sweep of SprintX, Sprint, and Overall championships. 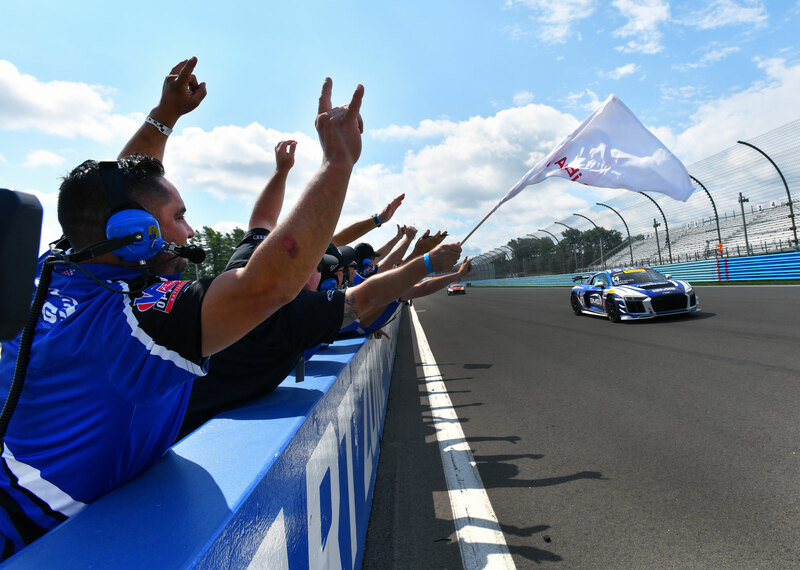 Additionally, drivers George Kurtz and Jason Bell would finish the season on a high, with Bell taking his first podium and Kurtz taking consecutive top-fives. Driving the No. 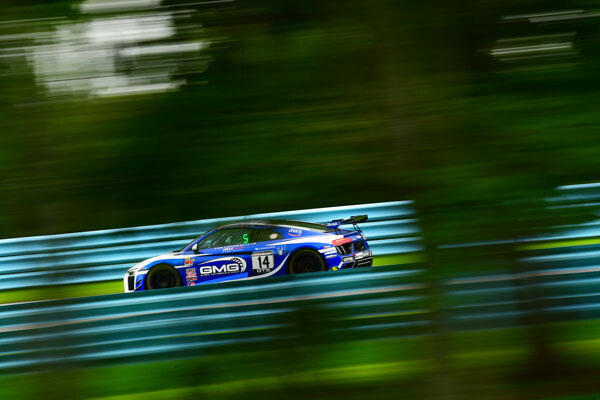 14 Mobil 1 / The Thermal Club / 5.11 Tactical Audi R8 LMS GT4, James Sofronas entered the weekend knowing that he simply needed to keep his nose clean to walk away with a championship sweep of the year. For Saturday’s Race One, James would start from the fifth row, putting him in the uncomfortable position of taking the opening lap from the middle of the field at a time when he simply needed to avoid incident. With a championship focus at the forefront, the Villa Park resident would negotiate the opening laps without error, finally settling in to a rhythm as the race went on, advancing a couple positions, and ultimately finishing seventh. 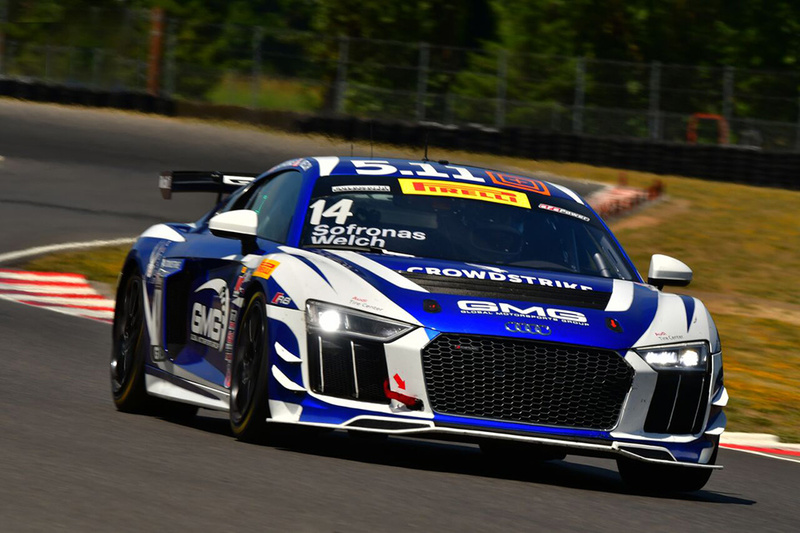 Most notably, the points from seventh would net James a mathematic clinch of the overall GTS series title, the biggest prize of the season. 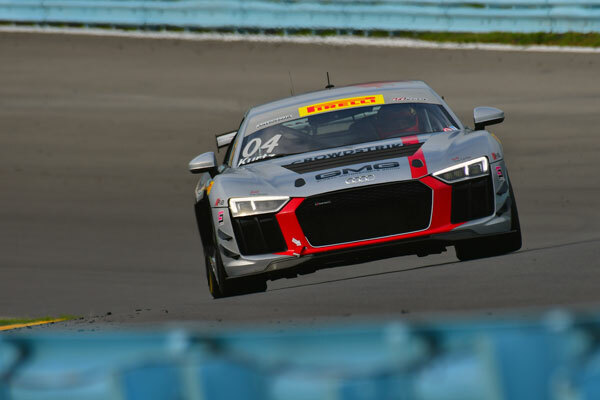 With the biggest pressure off for Sunday’s Race Two, Sofronas would now turn his attention to winning the series’ Sprint Championship, once again just needing to finish in the top-10. Starting from the third row, James would thankfully enjoy a quiet race, settling in to sixth and with only light pressure from behind. Well within the top-10, the result would net James the final title on offer, providing the statistically most successful season of Sofronas’ 25-year career. In the No. 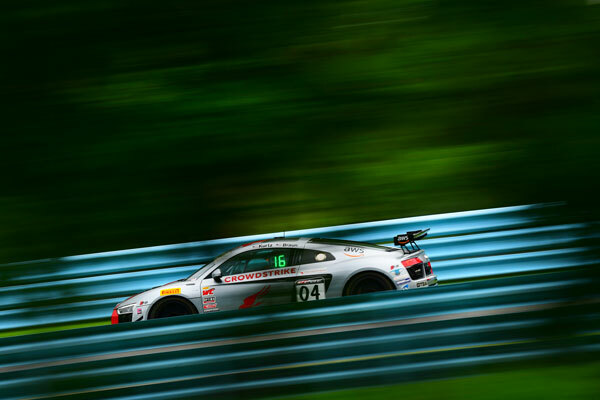 2 Audi R8 LMS GT4, Jason Bell would enjoy a banner weekend as well. Following an up-and-down season in which he joined the GMG organization halfway through, Bell would finally enjoy a performance where all of his strengths came together. During Saturday’s Race One, Bell would turn a ninth row start in to a hard fought seventh-place class finish. Not only was Saturday’s effort an impressive climb through the field, but equally noteworthy his fastest lap would set him further up the grid for Sunday’s Race Two. 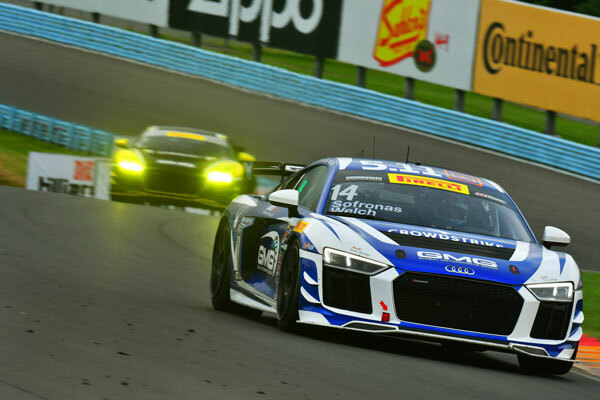 During Sunday’s Race Two, Jason would enjoy a series of battles throughout the race, advancing several positions and finding himself in a podium position by time the checkered flag fell. The result would serve as his best of the year, finally enjoying a podium after a challenging season. 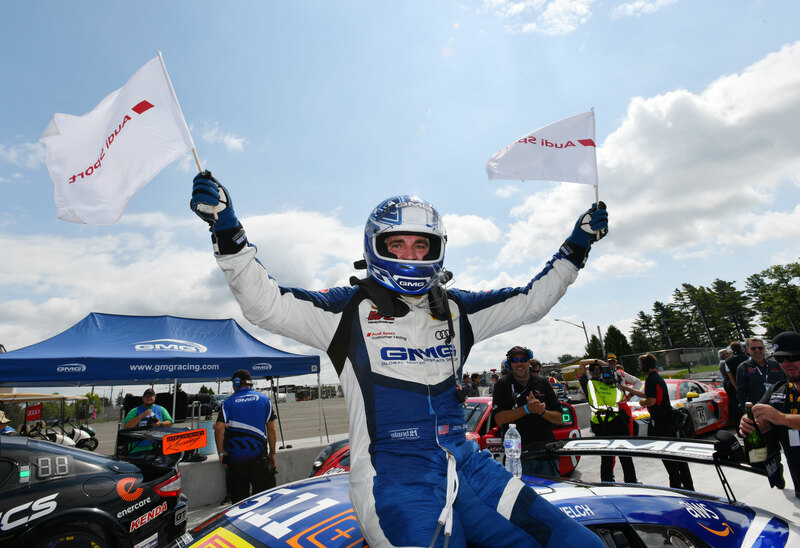 For George Kurtz, a promising season was closed with a series of fourth-place class finishes. On Saturday, Kurtz’s seventh row qualifying would translate to a clean start, avoiding the chaos inherent in the series’ midfield, working on the cars in front of him to eventually take fourth. 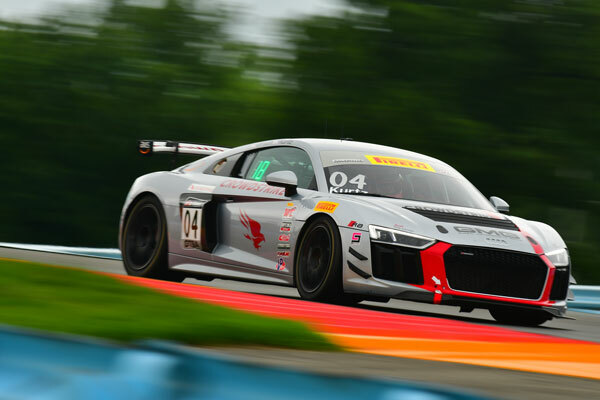 On Sunday, a similar grid position would provide a similar result, battling hard with teammate Jason Bell throughout his race to ultimately take fourth, and finally enjoying a clean series of races. 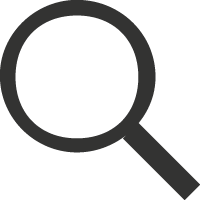 On the year, Kurtz would take four top-five and 11 top-10 finishes. 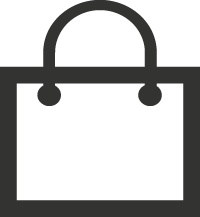 With the Pirelli World Challenge’s traditional season at a close, the 2018 season still continues with not only an invitational event at the upcoming California 8 Hour at the end of October, but with several other grassroots and local events for GMG and their driver development system. 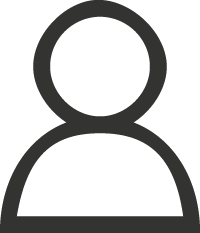 Additional announcements will follow shortly.